Liverpool scored their 1,000th goal at Anfield in the Premier League amid the frantic clash with Crystal Palace last weekend. Roberto Firmino was the man with the milestone strike, his low effort at the Kop end bringing up the landmark as the Reds ultimately won 4-3. 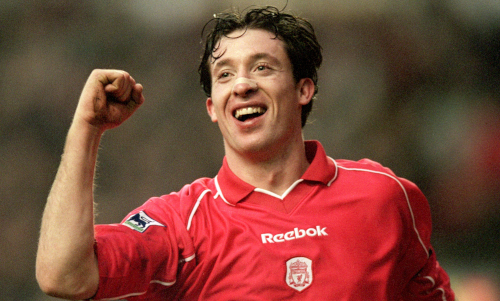 Robbie Fowler is out in front as Liverpool’s top Premier League scorer at Anfield, the striker having netted 85 across his two spells with the club. Second-placed Steven Gerrard racked up 69 from a deeper position, while Michael Owen is in third with 63 strikes between 1997 and 2004. Fernando Torres (45) and Luis Suarez (35) round off the top five, while four of the current Reds squad already feature in the top 11 – Daniel Sturridge (28), Mohamed Salah (28), Firmino (24) and Sadio Mane (22). Mark Walters opened Liverpool’s Premier League account at Anfield on August 19, 1992. Fowler and Owen shared the next four milestone goals between them, the former bagging No.100 (1995) and No.200 (1997) before the latter claimed the 300th (1999) and 400th (2003). 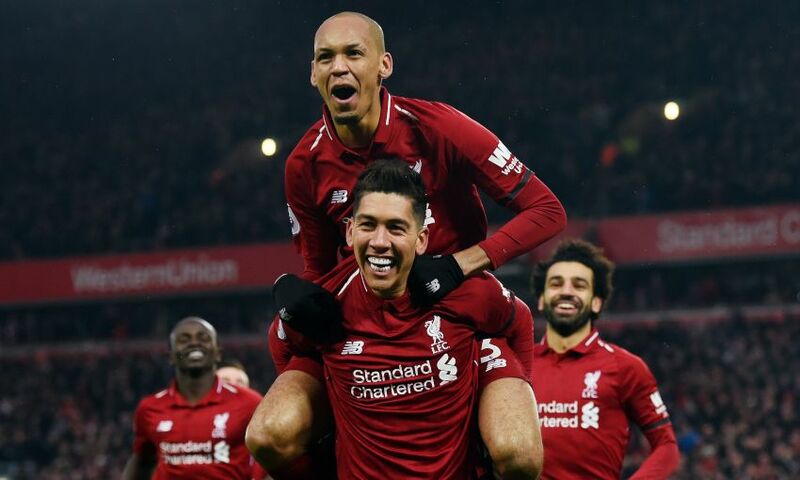 Subsequent landmark strikes have been notched by Luis Garcia (No.500), Gerrard (No.600), Andy Carroll (No.700), Martin Skrtel (No.800), James Milner (No.900) and, of course, Firmino. Arsenal have been the Reds’ favourite opponents at Anfield in the Premier League in terms of goals, with 59 scored past the Gunners to date, one more than against Newcastle United. Their third-highest total has been recorded in home meetings with Tottenham Hotspur (53); West Ham United (49) and Aston Villa (47) complete the top five. Divock Origi’s 96th-minute winner in this season’s clash with Everton was the 40th goal scored by Liverpool in Merseyside derbies at Anfield in the Premier League. The Reds’ most prolific home campaign in the Premier League was 2013-14, when Brendan Rodgers’ side plundered 53 goals en route to finishing second. That is the only season to date that Liverpool have broken the half-century mark, with their second best the total of 46 in 1995-96. In each of Jürgen Klopp’s two full seasons as manager, his team have scored 45 league goals at Anfield; it’s 31 in 11 matches so far this term.